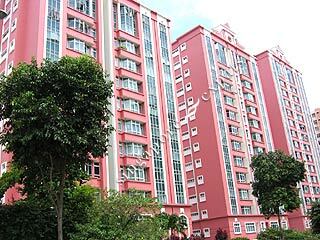 Euro-Asia Court is a medium-sized development prominently sited at the River Valley Close junction. It is about 10 minutes walking distance to the Killiney Road eateries and Somerset MRT Station. It is also close by to a host of amenities like clubs, pubs, supermarkets, restaurants and malls. It is not new, therefore some units are renovated or upgraded with new fittings and fixtures. Quiet. Near Orchard Road and Somerset. Many amenities nearby, like food outlets, NTUC Fairprice, Meidi-ya Supermarket, etc. A quiet condo facing lush greenery, but located in the city centre, with lots of amenities nearby. Somerset MRT station and many eateries are only a 10-min walk away. Supermarkets like Fairprice, Cold Storage and Meidi-ya are nearby.